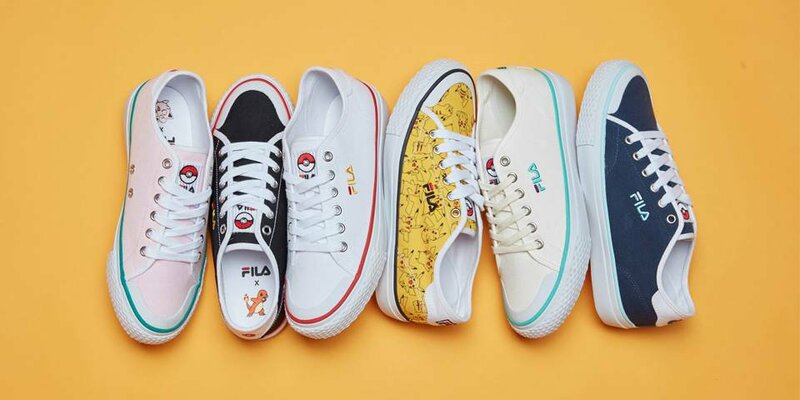 FILA and Nintendo have officially come together to produce a capsule collection based on the Pokémon licence. 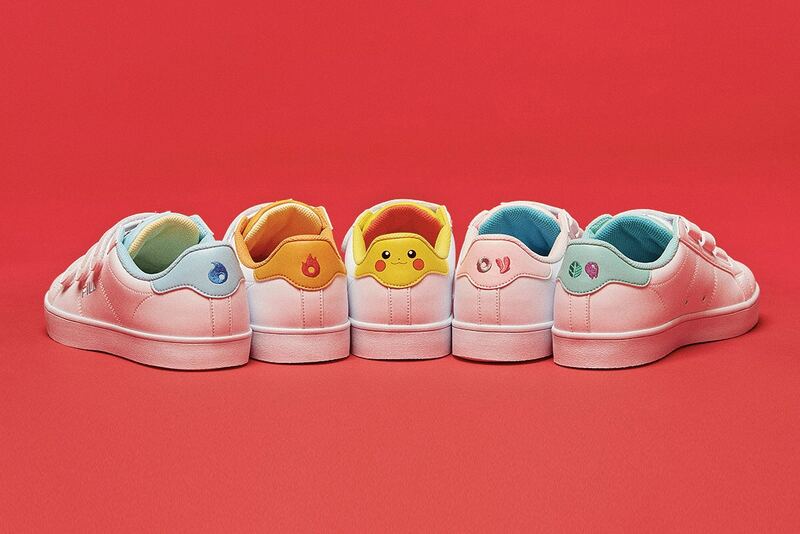 The brands have chosen to keep much of the collaboration a surprise, but we can confirm that at least seven designs have been created based on the fan-favourite Generation 1 Pokémon Charmander, Squirtle, Bulbasaur, Jigglypuff and – of course – Pikachu! 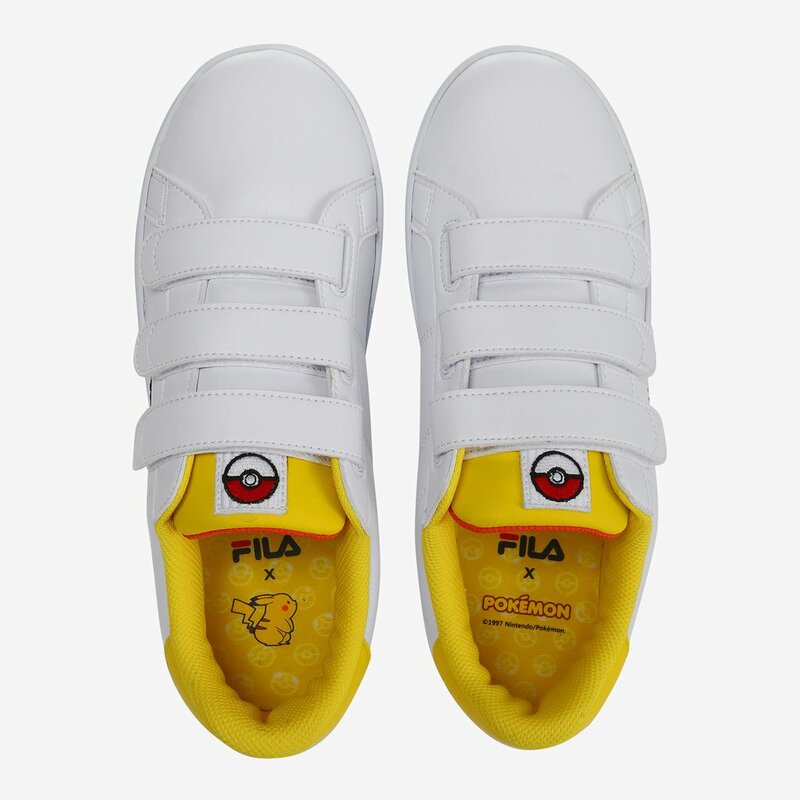 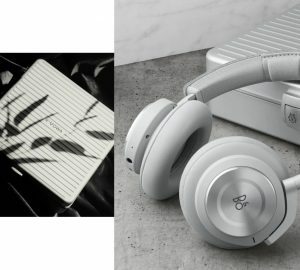 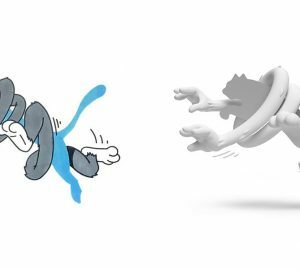 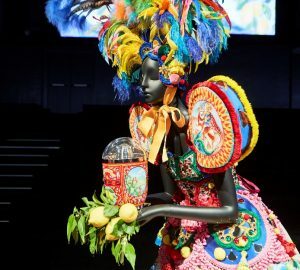 Six of the designs utilise the simple canvas and rubbber Classic Kicks B silhouette, though a triple-strapped white leather Pikachu-themed design has also been revealed. 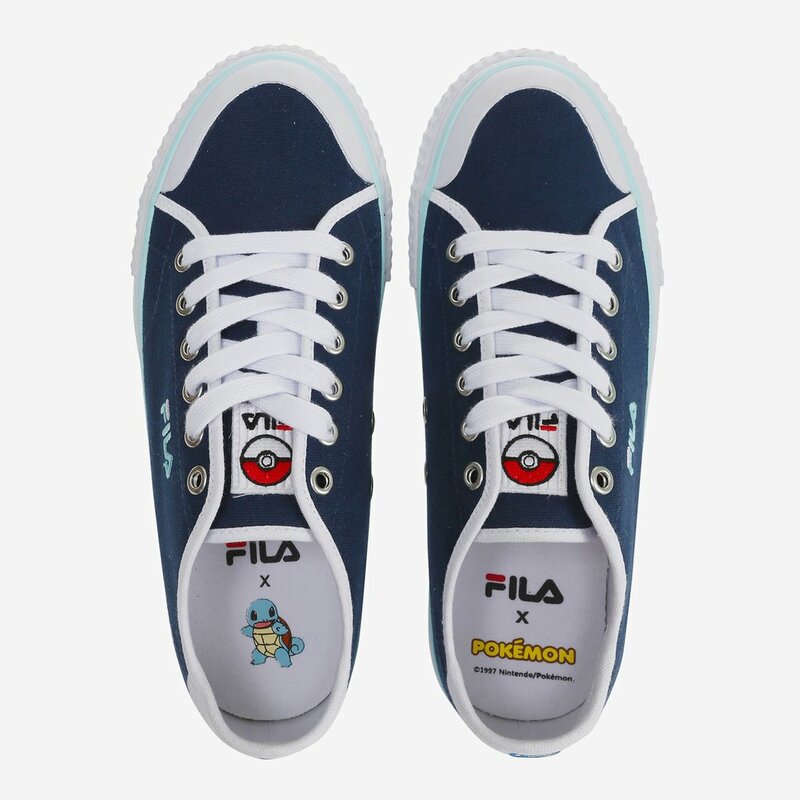 All make-ups in the collection feature Poké Ball tongue tags, colab-branded insoles and their respective inspiration on the heel. 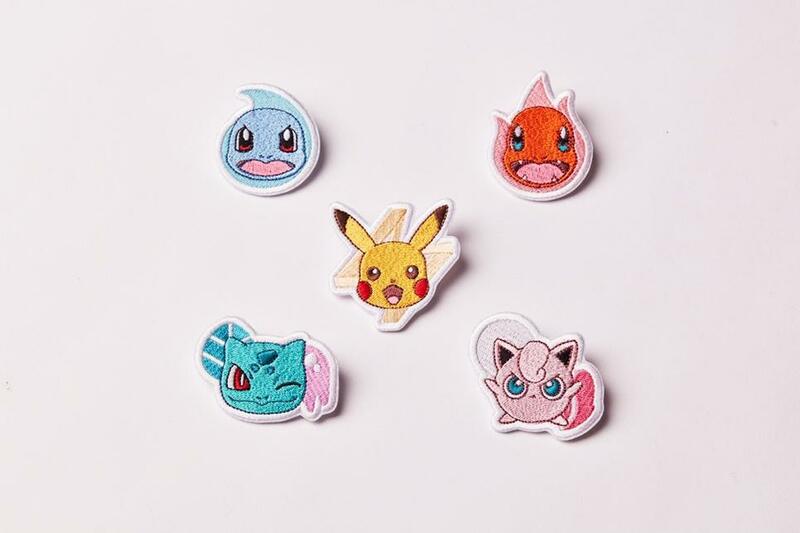 They even come packaged in special Poké Ball-themed capsules! 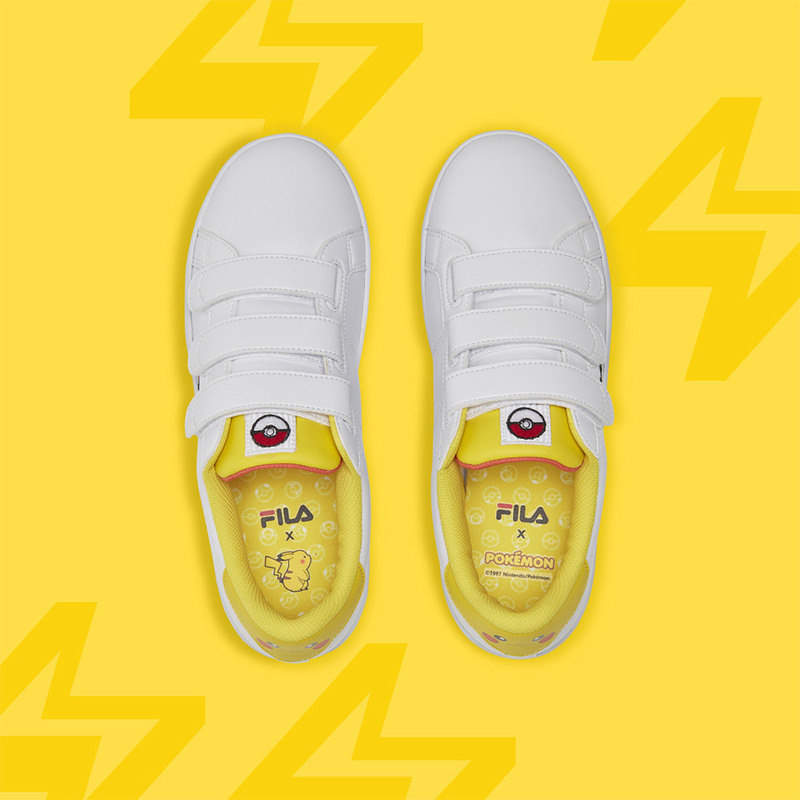 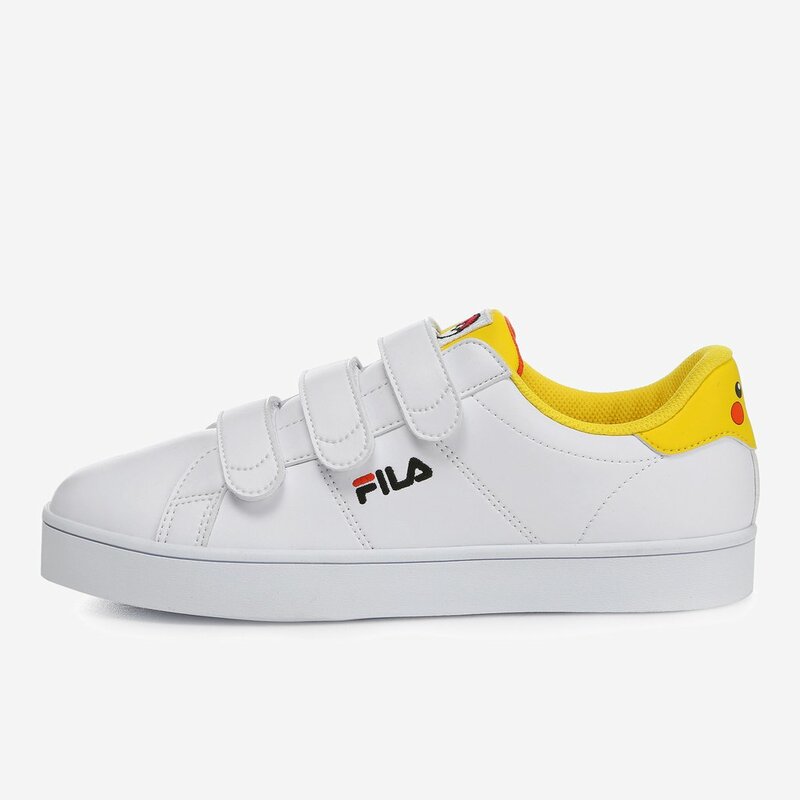 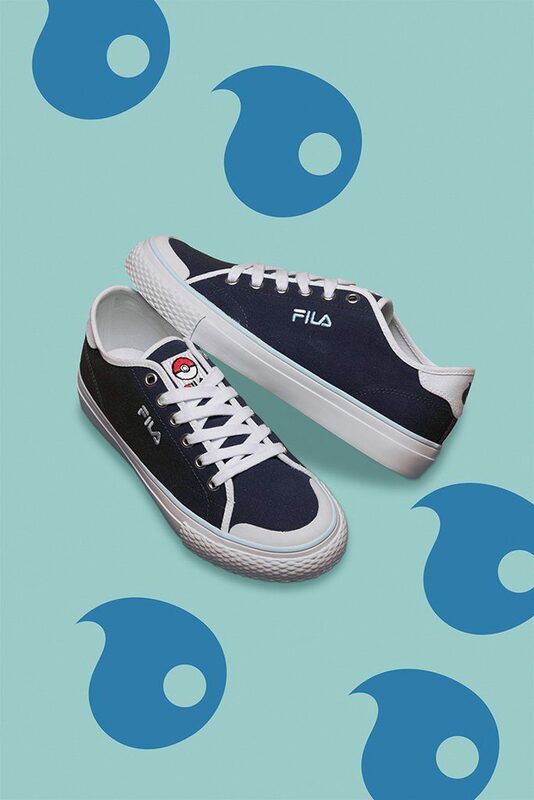 Unfortunately the Pokémon x FILA Court Deluxe Low-Top collection is currently only available at FILA locations in South Korea.